With the surrounding mountain peaks, varied landscapes, traditions, culinary delights and not to forget the warm hospitality offers the holiday paradise Wildschönau not only wonderful slopes! 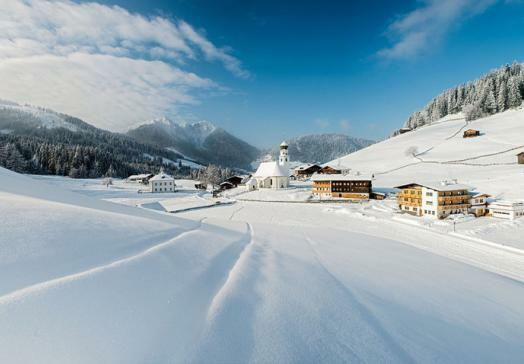 With 109 kilometers of pistes, 45 lifts and quaint ski huts, the Ski Jewel Alpbachtal Wildschönau offers you perfect fun on the slopes. 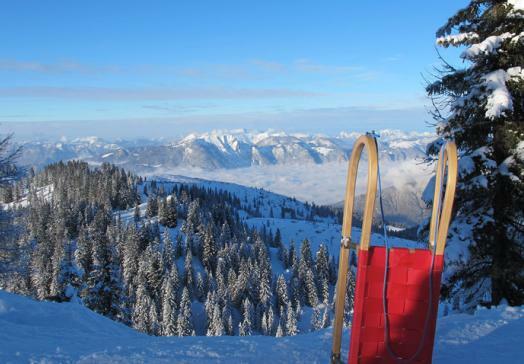 The Ski Juwel summarizes the ski areas Niederau, Auffach and Alpbach in one ski pass. Those who are not so sure on their skis have the perfect opportunity to learn to stand on the beginner lift Schießhüttl right next to our house. 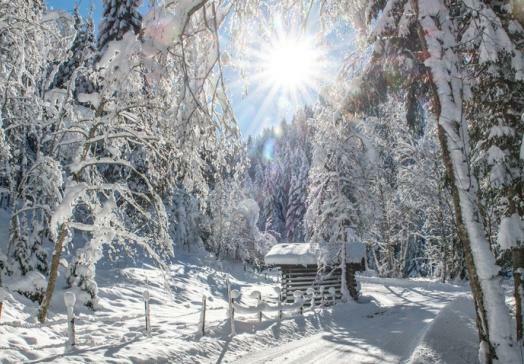 But in the Wildschönau you can not just ski – but also enjoy and 50 km cross-country ski trails, toboggan runs for a fun change of pace and 40 km of winter hiking trails for those who are not attracted to the slopes. Try the "Trapping" - idyllic routes lead you snowshoeing across the beautiful winter landscape across the country. And of course you have the big holiday bonus included in the Tirolerhof: the Wildschönau Card. 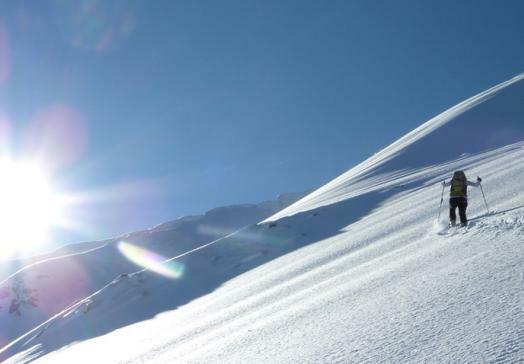 The Ski Juwel Alpbachtal Wildschönau in the Kitzbühel Alps boasts 109 kilometres of runs ans skiing for every level of skier. Tobogganing is great apres ski activity and fun for all the family. The toboggan runs on the Schatzberg and the Lanerköpfl are both 5 km long. 40 kilometres of peacefully located cross country trails lead through the Wildschönau. Over 40 kilometres of cleared winter walking paths lead away from the busy ski slopes through the Wildschönau Valley. Take the Bummelbahn to idyllic Thierbach or Schönanger Alm. 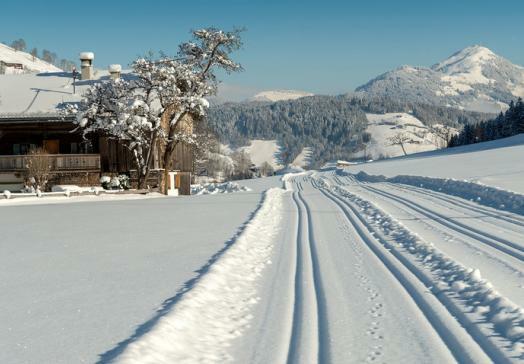 In the Wildschönau astounding panoramic views can be enjoyed from snow covered mountain tops.